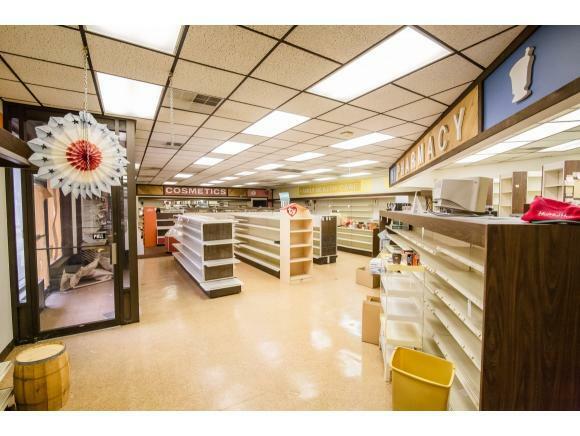 Excellent retail space located along US Highway 23 in Weber City. 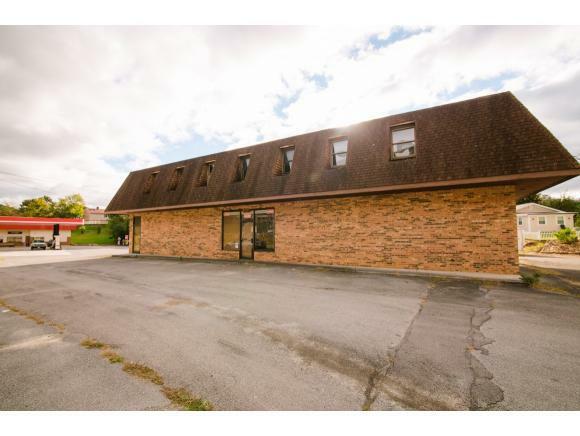 This property offers 154' of road frontage with a high traffic count. 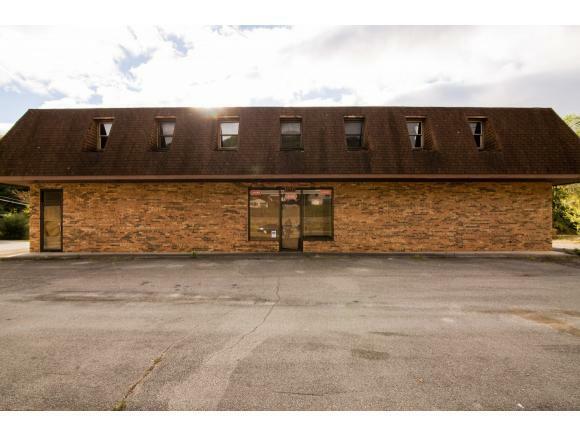 The property offers the potential for both retail and investment property. The main level features over 2,500 square feet of retail space that could be easily split into two smaller spaces. 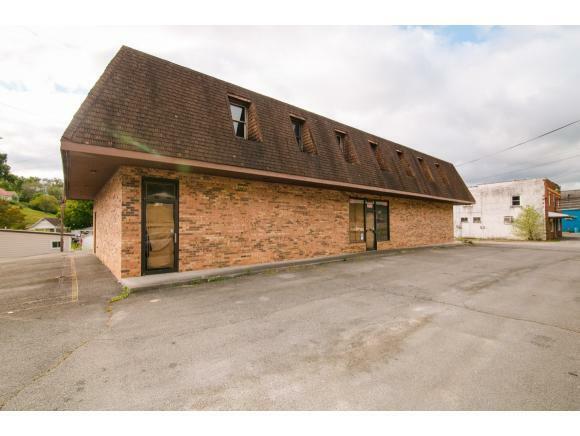 The second level of the property offers a second entrance and could be finished as additional retail/office space or residential investment property.